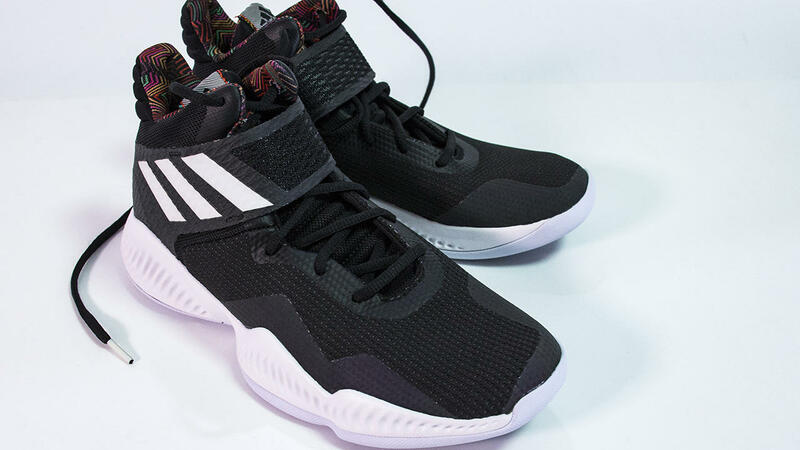 For those with tighter budgets and a love for Bounce cushioning, the adidas Crazy Explosive Bounce may be the perfect fit. 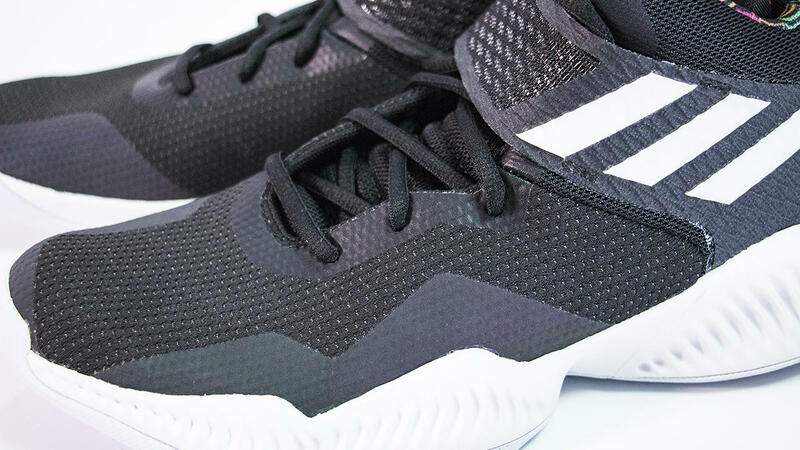 it is not continued followed the Crazy Explosive 2017 Primeknit, but what is the upgrade and improved for the adidas Explosive Bounce 2018 ? Promising to be the company’s most efficient Bounce franchise, the Explosive Bounce 2018’s release has been met with eager excitement from the brand’s strong fan base. Explosive Bounce 2018 ‘s box is normal , it is just like the box of Ross 9 . The same is true for the dustproof paper after opening the shoe box. 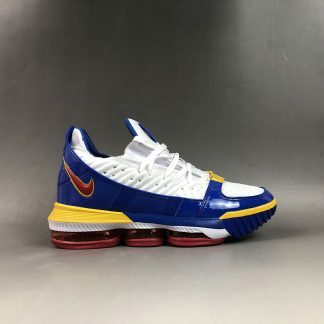 In the toe and the outside, there is a little heat welded fuse, which meets the design requirements of most of the actual basketball shoes, and also prevents the damage of the upper. 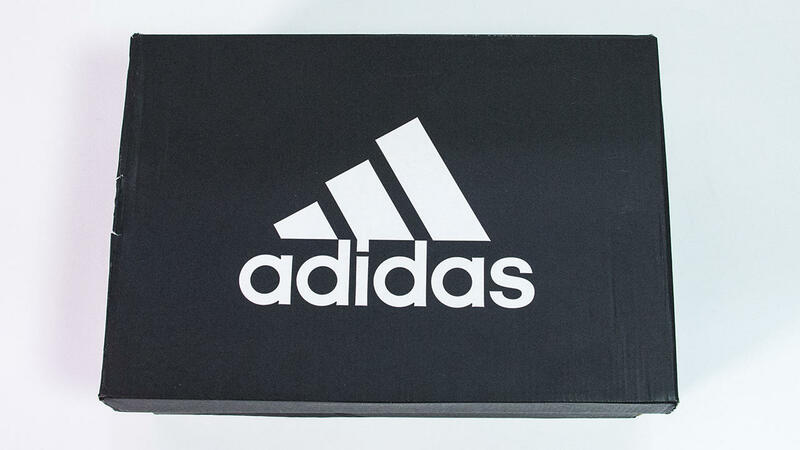 The Adidas Bounce tech is one of the brand’s most prominent. 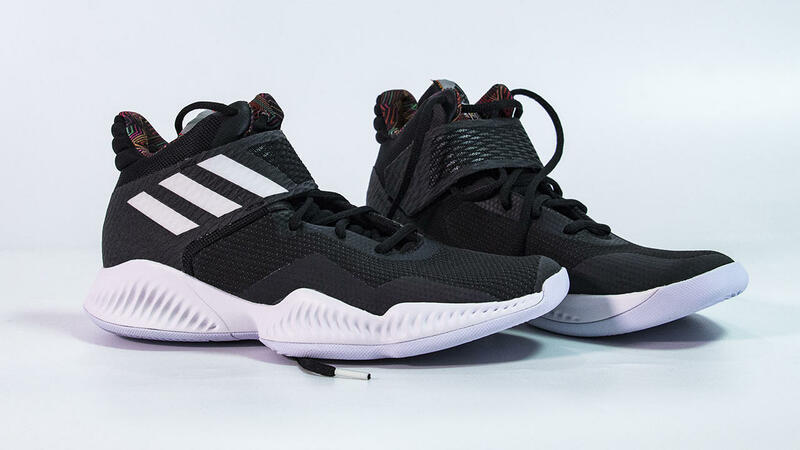 Designed to give you unrivaled rebound,Adidas Bounce makes a great feature not only for athletic use, but for everyday comfort. So there’s no wondering why the Explosive Bounce 2018 is so highly anticipated. 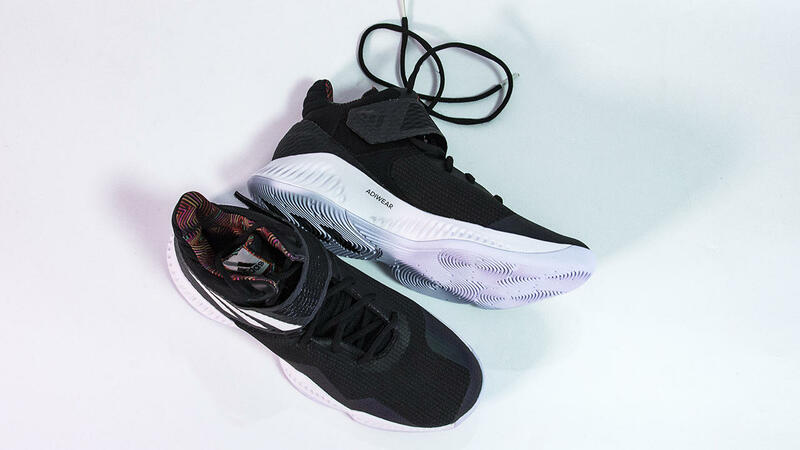 Create separation from defenders and explode to the hoop in these basketball shoes built with enhanced ankle support and lateral stability. 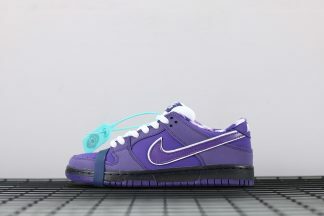 I think the design of the Velcro can adjust range of a pair of shoes, and then the position of the Velcro which under the ankle,thart is different from the shoes of Irving 2 , it is just lockdown the heel part through front of shoes .I think it is good. Sometimes it can prevent loose shoelaces. 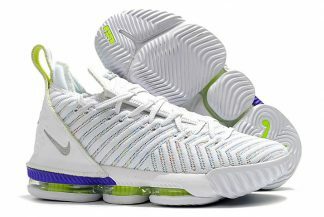 The mid-cut collar and uppers are said to offer maximum lockdown in combination with the shoe’s midfoot strap. 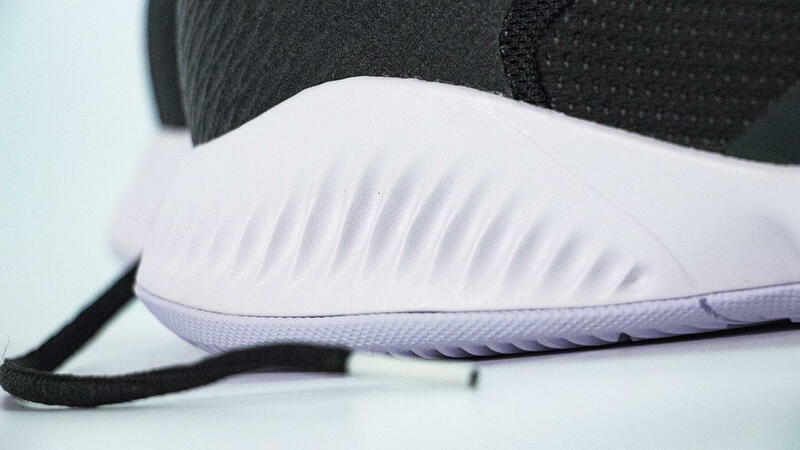 This secures the foot inside the shoe, preventing lateral movement, and optimizing weight distribution to maximize the benefits of the Bounce tech. I really can’t say for sure whether the seemingly bulky and reinforced design will translate too well when it comes to comfort. There is an ADIWEAR on the inside of Bounce, and it is the same as Ross 9. ADIWEAR is a highly wear-resistant rubber that was customized for outfield . 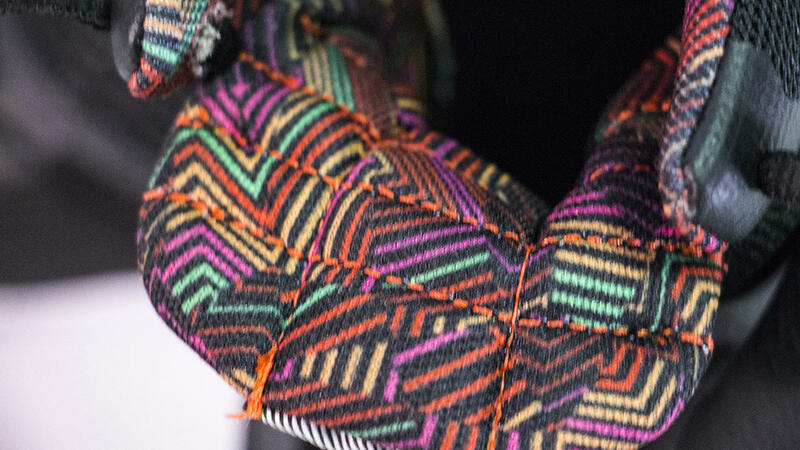 It still has a certain effect on wear resistance, just like the material of NIKE’s XDR.I’m not sure what to call this pattern, maybe amoebas gone wild? Whatever its name, it works great, much better than the Lillard 2 especially on dusty floors. 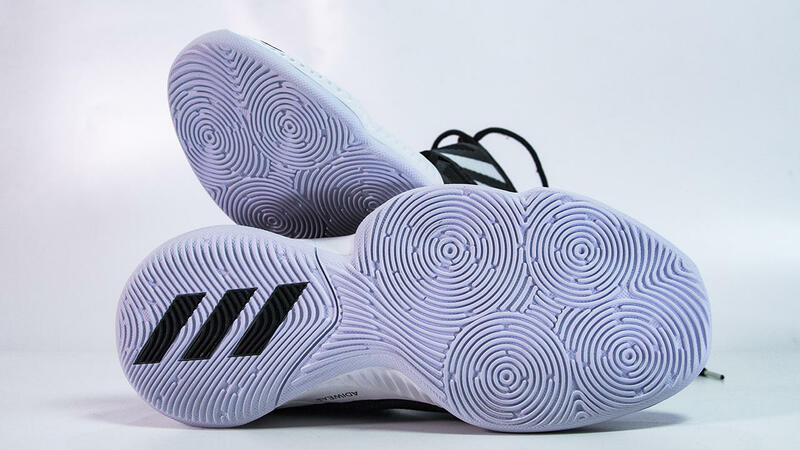 The soles on the Explosive Bounce 2018 are also specially designed to improve responsiveness. 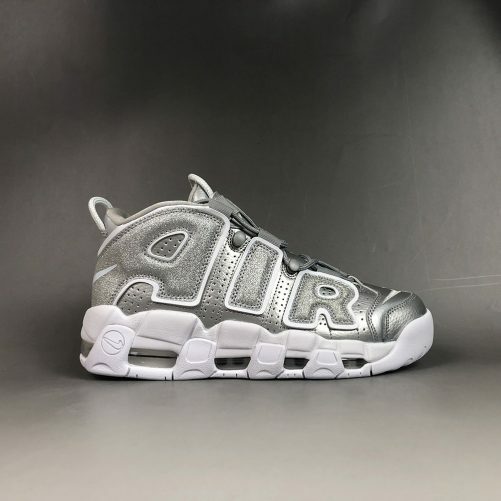 With treads that resemble fingerprints, the outsoles work to spread out weight upon impact and save up momentum to give, well, explosive bounce on toe off. 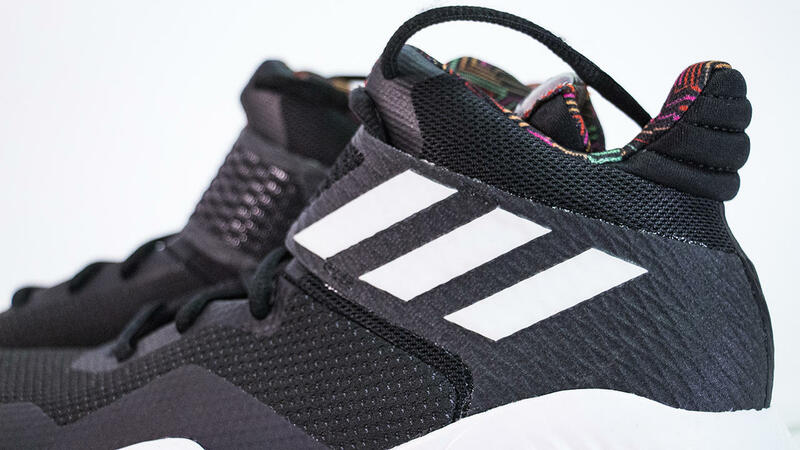 Around the sides, you’ll see the soles rising up to wrap around the lower border of the uppers. This further improves stability, helping reduce lateral slipping, and guiding your feet inside the shoe to avoid inversion and eversion injuries. 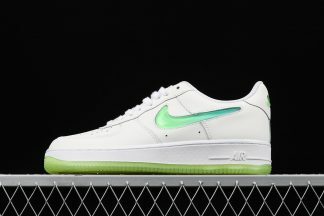 Bounce’s used can make the shoes more space , it bring more surprises to us . 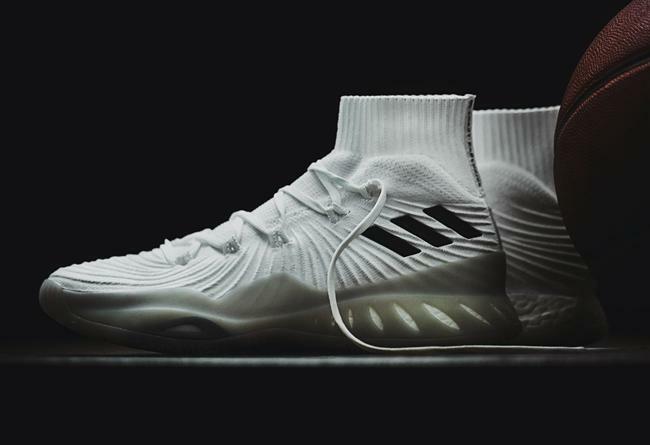 but I don’t understand why Adidas Crazy Light used the Boost tech , Explosive doesn’t used it , and then what Pro Bounce series to make. 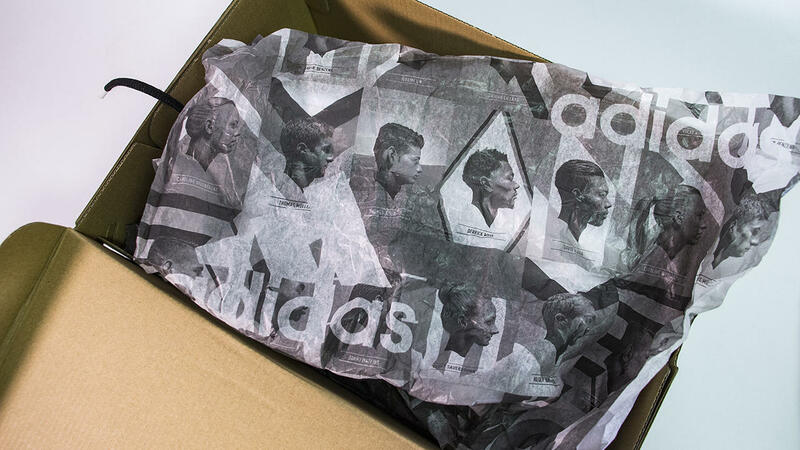 To be honest, I really don’t understand Adidas. 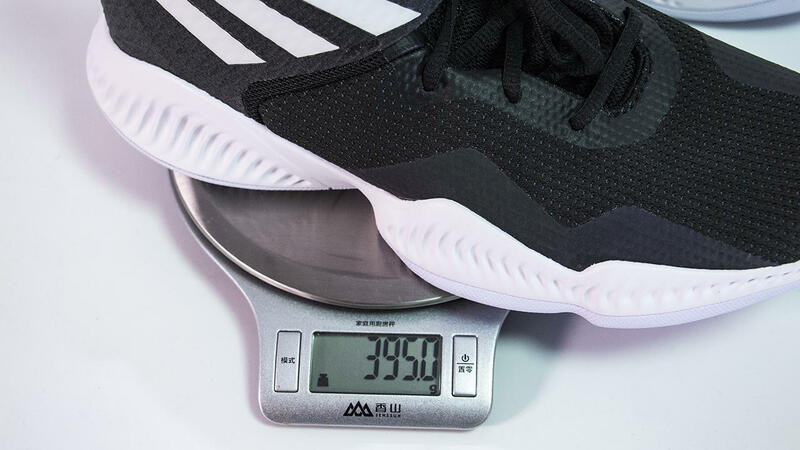 For the weight , this shoe just only 395 g, it is lightweight . 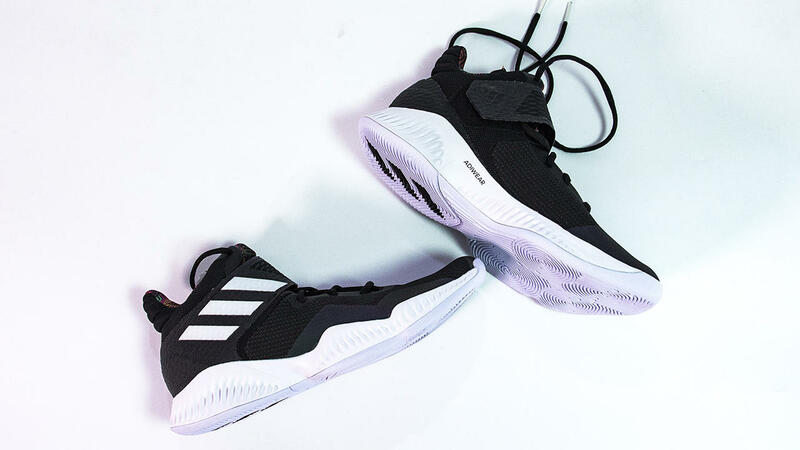 Overall, adidas Explosive Bounce 2018 have an excellent traction and cushioning, great fit, good overall support, stability, as the midsole breaks down more, expect even less midfoot support.